There are more than millions of mobile users and 70% of them use internet on the go. There are over 1 million mobile applications in the market today, performing a huge range of various tasks. A mobile app is a small program or software that resides on a Smartphone, using various operating systems like IOS, Android, windows etc. 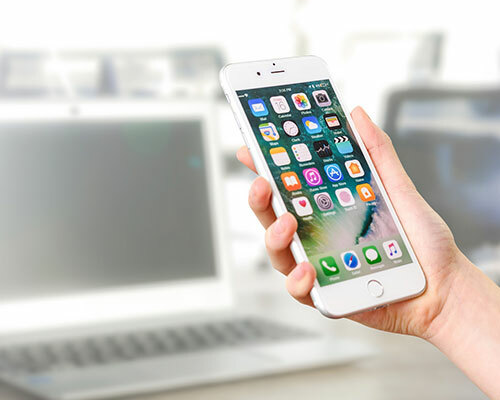 We can utilize the power of today’s smartphones, with help mobile apps, which can do some really unimaginable great things. You can use mobile apps for letting you know what’s going on in the world, calculating exchange rates, movie or show timings, social media interactions, getting alerts about traffic, providing entertainment, ticket booking, booking hotel rooms, shopping, selling etc. Mobile app helps you to connect with a large amount of population and resulting in heavy traffic. eTCS provides best quality and cost effective Mobile Application Development in the Aurangabad, Pune, Mumbai, Nagpur, Nashik, Thane, Jalgaon, Kolhapur, Dhule, Maharashtra, Hyderabad, Delhi, Chennai, Bangalore, India, UAE, Middle East, USA and many more…. Android is the widely used mobile operating system and comes with an Android market which is an online software store developed by Google. The applications are written in Java programming language and run within the virtual machine (VM).Android runs on Linux-Kernel version 2.6 for core system services with partly open source. 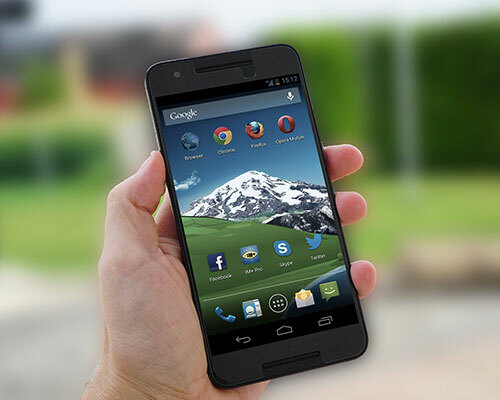 Android allows development of an app without any subscription. iOS is only used on Apple devices, such as the iPhone. 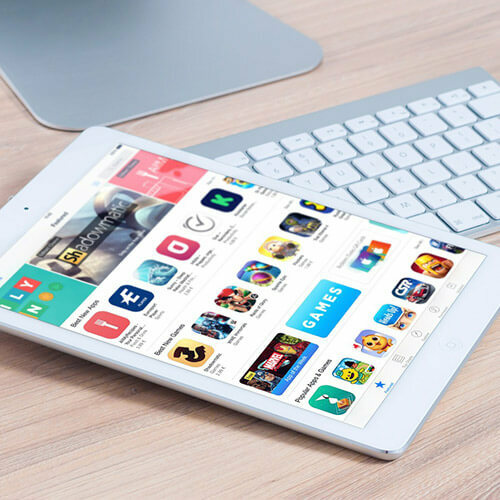 The iOS applications can be built using cross-platform frameworks by the developers, but Apple's Xcode IDE(Integrated Development Environment) is the most efficient and comprehensive iOS application development tool available. iOS is most popular and widely used operating system.